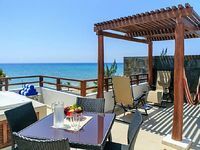 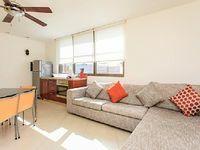 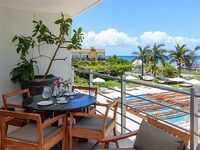 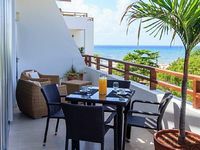 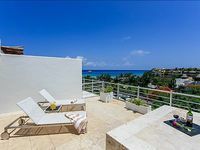 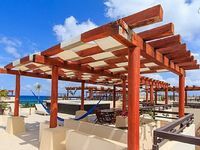 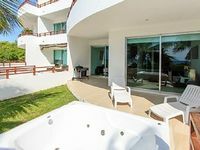 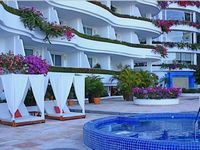 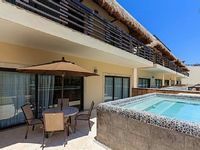 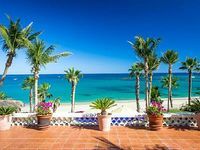 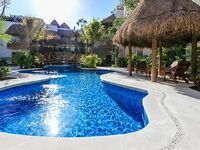 Mexico Vacation Rentals. 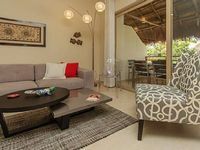 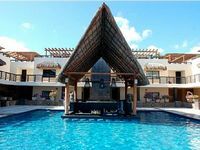 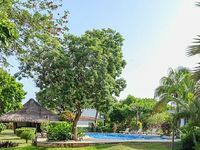 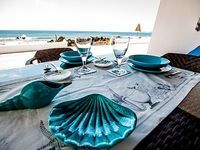 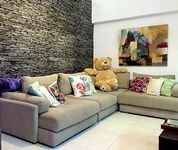 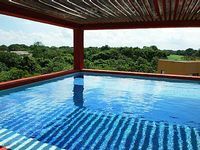 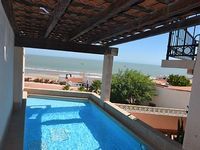 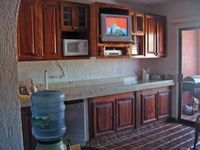 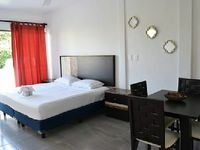 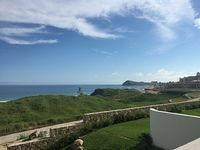 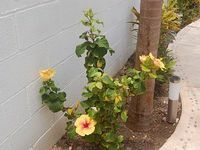 Book Beach Rentals, Lake Houses, Condos, Cabins, Villas, and Homes in Mexico on RentalSaver.com! 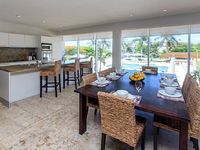 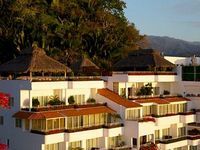 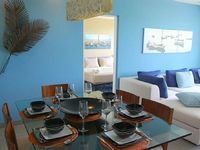 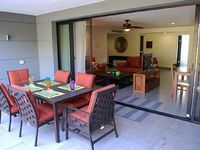 3br/2ba Family Friendly Gated Condo In The Heart Of Nuevo Vallarta. 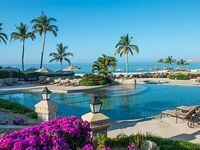 A Luxurious Must See AAA Four Star Diamond Resort Situated On The Sea Of Cortez!